ShigaKogen, also known as Shiga Kogen Heights, is in the Joshinetsu National Park in the northeast of Nagano Prefecture. approximately 50km from Nagano and 250km from Tokyo. ShigaKogen is set apart from it's rivals by the extent of it's terrain - in reality The Ski Resort is a snowy patchwork of no fewer than 21 small ski areas, divided into two major circuits, but all available on the same lift ticket. If you add all the component parts together, there are some 1,500 acres of terain and about 100km of groomed pistes. Altitude: 1,300 - 2,000m (4,270 - 6,560ft). 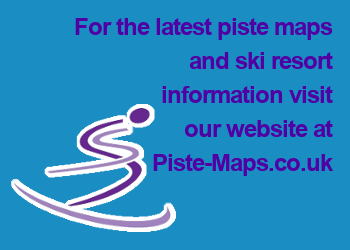 Types of Pistes: 20% beginner, 60% intermediate, 20% advanced. Main Advantages: Hot springs; largest ski area in Japan. Drawbacks: Limited expert level skiing.